Monkey Wrench prides itself on providing a hassle-free sales process. We place an emphasis on informing you about all of your options for you to make a fully informed decision. Our industry knowledge and contacts become your knowledge and contacts to get you the best product, at the best price. 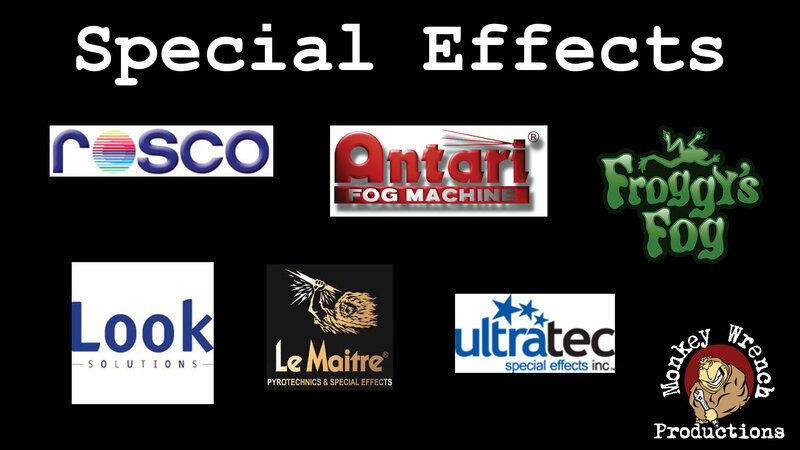 Our Minneapolis location stocks all expendables including gel, tape, lamps, Rosco tough prime, foamcoat, and scenic supplies, fog fluid, headsets, rigging accessories, as well as sound equipment and accessories. 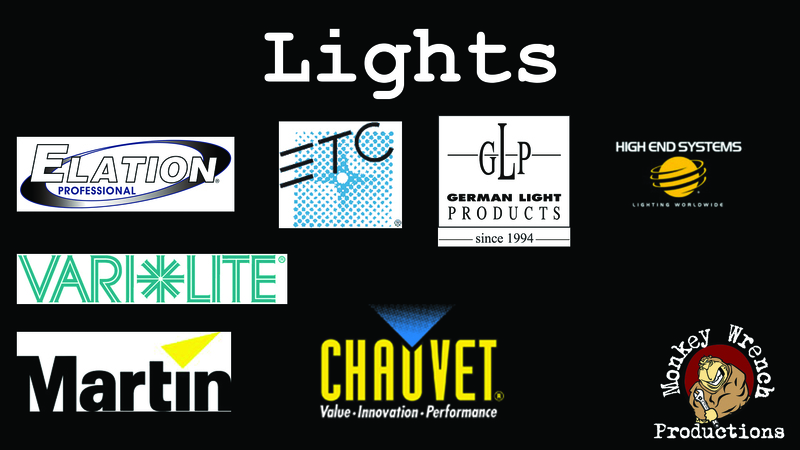 We are dealers for pretty much any company making audio, video, lighting, stage and soft-goods. 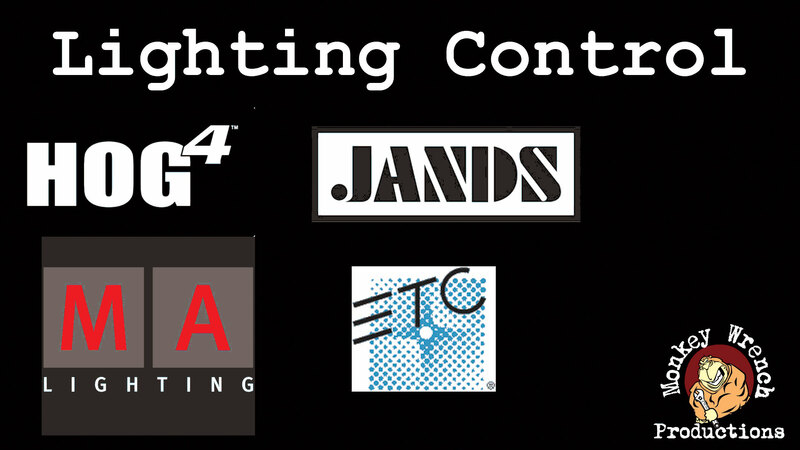 We have a select rental inventory of specialty lighting fixtures, hazers and microphones. Monkey Wrench also has factory certified technicians to fix any lighting, sound, effects or headset issues you are having and keep your equipment working for you whether it is under warranty or not. Come check out our shop conveniently located between 100 and 169 on Medicine Lake Rd or give us a call to find out our great prices on the items your regularly need or for a special purchase.